This article gives you complete details about Saints Row: The Third, latest video game release in xbox 360, ps 3 and windows. More details about the game review, system requirements and ratings of Saints Row: The Third is quoted in this article. 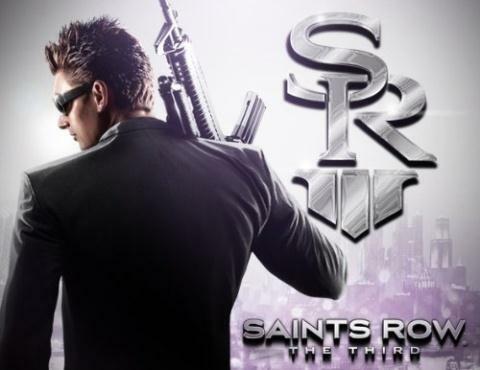 Saints Row: The Third is the latest third person shooter game. Saints Row: The Third is the third part of saints raw series which will be released in all platforms which includes xbox 360, ps 3 and windows. Saints row 1 and 2 is already hit and famous and now all are excited for the release of third edition of Saints row and many of the gamers already ordered the game without waiting for the release. The release date of Saints Row: The Third is on November 2011. Saints Row: The Third was developed by Volition, Inc.
the game was published by THQ. Saints Row: The Third features both single player and multi player gaming mode. The story of Saints Row: The Third mainly focus on drugs and wars. According to the latest news, the game was developed using latest technology and graphics will be extra ordinary from other versions of Saints Row series. Apart from main missions there will be small missions in the game. The game has already got excellent ratings and reviews. More details about the system requirements for pc, game review and ratings are given below. Developer of Saints Row: The Third: Volition, Inc.